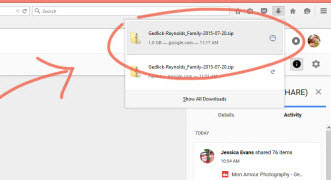 Google Drive is the freemium personal cloud storage service developed by Google Inc. This service is integrated with Google other services such as Gmail, Google Docs, Sheets, and many others services. Google Drive allows the user to store and sync digital data such as documents, music, images, videos and much more on it. This cloud service is coded with an advanced algorithm that enables the user to access drive storage from Smartphone, Computer or laptop with ease. One can also download drive content on their device to use it in offline mode. Read this full article to know more about Google Drive tips and tricks. Step 1: First of all, you have to open a web browser such as Internet Explorer or Google Chrome and go to Google Drive website, sign in your Google Drive account. Step 2: Open the file folder which you want to download. 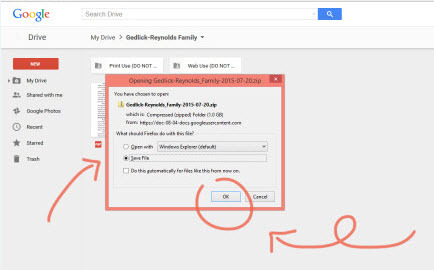 Click on the drop-down arrow which is followed by “My Drive” label and then, choose “Download”. Step 3: Pop up will appear with some option, click “Save File” option and hit “OK” button. Step 4: Once the Download completed, you can click on the file to open it. That’s it. Step 1: Initially, open Google Drive official website in the address bar of web browser and enter login details of your Google account. Step 2: After the successfully logged in, select multiple files by pressing CTRL or SHIFT while clicking other files. Then, you can click on the drop-down arrow next to the My Drive tab and select download from the list. Step 3: Now, click on the “save file” on the pop-up and click on “OK” button. Once finished, you could find the downloaded files in your default folder. 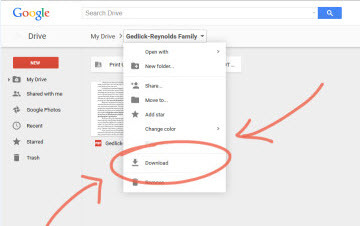 Alternatively, there is another method to download media files from Google Drive. With the fast advent of technology and innovation, there are lots of file download tools are developed. iTube Studio is one of them. 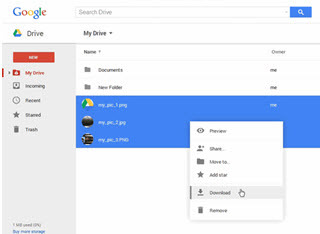 This tool allows you to download the file from Google Drive in a single click. You just have to copy the sharing link and paste URL in iTube Studio computer application. Google Drive is the great way to protect your digital files from accidental data loss and unauthorized users. Majority of users in the world use Google Drive cloud service to store photos, videos, audio, document, and other files. This all-in-one cloud service is equipped with lots of features that enable the user to remotely access storage from anywhere. If you are suffering from slow downloading speed then, you can switch to iTube Studio, which allows you to download media files from Google Drive cloud storage at fast speed. iTube Studio Best Video Downloader (or iTube Studio Video Downloader for Windows) is not limited to the video downloader. You can also convert any audio and video to any kind of file format in just a few steps. Getting engaging with iTube Studio, you can use Private mode to download videos secretly and manage the file. One can secure these media files with password to protect them from unauthorized users. Here below are some features of iTube Studio that’s make it better than others. Getting engaging with this tool, one can download media files from Google Drive, Microsoft OneDrive, OpenLoad, and from other cloud services. Support to download from more than 10,000 video sites including YouTube, Instagram, Facebook, Soundcloud and from many others sites. Equipped with a video recorder to capture online videos in high quality from the site where downloading is not possible. 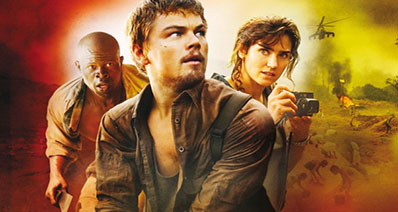 Download video with any resolution such as 4K UHD, 4K, 1920P, 1080P Full HD, 720P HD, 480P and many others. 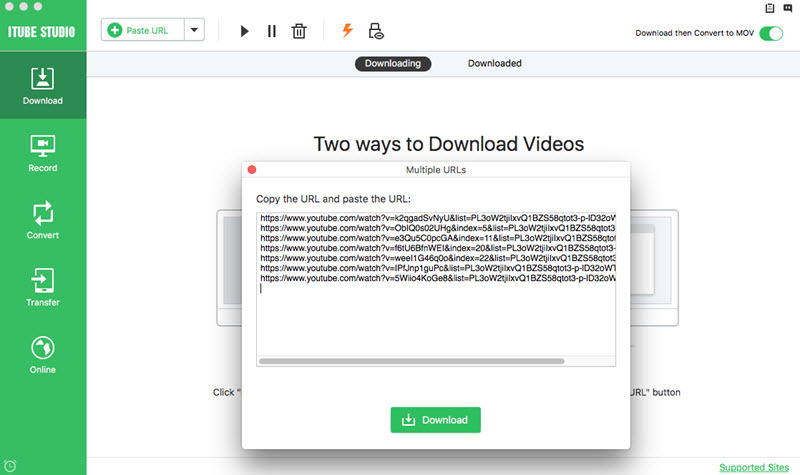 Enable users to download multiple files such as YouTube Playlist at once, you just have to add URL together. With its advance Download MP3 Mode, users can download the video from online sites and convert videos into MP3 file format in one click. At the first step, you have to download iTube Studio and install it on your Mac or Windows PC. Once completed, double click on the iTube Studio icon to open it. Here, you will see lots of option such as Download, Record, Convert, Transfer, and Online. Then, open a web browser and login to Google Drive site. Sign in to your account and open file folder that you would like to download. 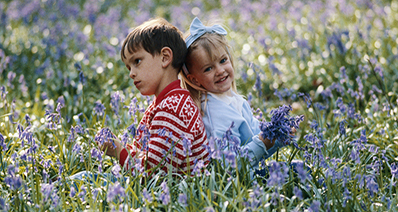 Now, generate the sharing link of your file such as photos, videos, audio etc. and copy the sharing URL address to the clipboard. Once the above process completed, switch back to iTube Studio and click on Paste URL under Download. 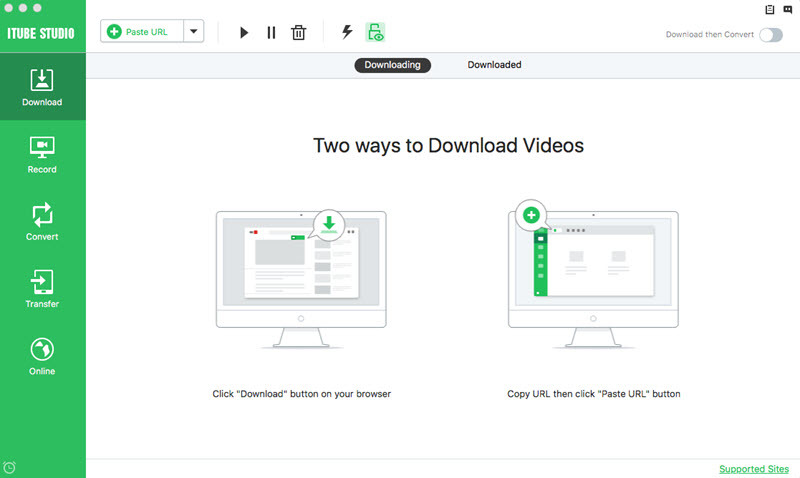 The video downloader automatically detect the URL address, you can click on “Download” to start the downloading process. Within few seconds, you will get your files well downloaded.